Late last night Russell Wilson and the Seahawks came to terms on a record-breaking four-year, $140 million extension. 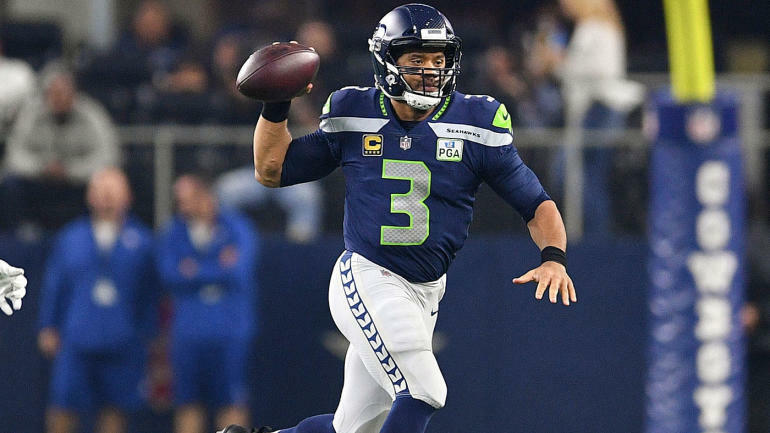 The contract makes Wilson the NFL’s highest-paid player, and it locks the Seahawks quarterback down until 2023. The deal reportedly came after several days of negotiation. It’s hardly surprising the Seahawks prioritized getting a deal done. Wilson has spent his entire career in Seattle since being drafted in 2012. He’s a five-time Pro Bowler and he’s won the Super Bowl with the Seahawks. In his career, Wilson has thrown for 25,624 yards, 196 touchdowns and 63 interceptions. He’s also coming off of what may have been his best individual year, so the extension is coming at a good time.